Book Kharkov airport transfer in a few minutes! Heading to Kharkov, Ukraine. 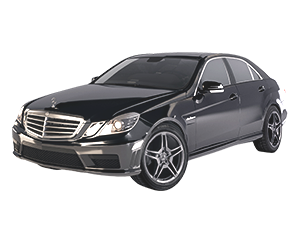 Arrivings provides reliable Kharkov airport transfers for those landing at the local airdrome. We want to exceed our client`s expectations by providing a quality service for business and leisure travelers. 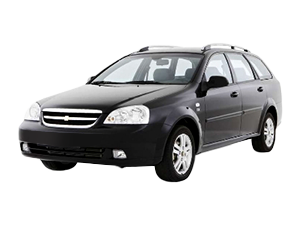 Book online our reliable alternative to taxi Kharkov airport, and we will meet you at Arrivals holding a meeting plate. If you are a city guest and don`t know unfamiliar public transport, we can get you to any address or hotel in the city. All you need is to spend a few minutes to book your comfortable ride. 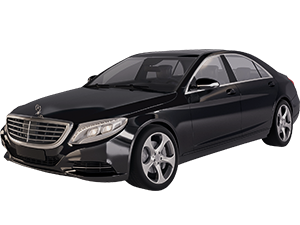 Have peace of mind knowing that all Arrivings chauffeurs are locals and know the city perfectly well. Private driver at a steering wheel of your sedan will exclude the risk of losing your way. 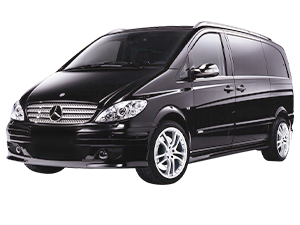 Our company provides reliable Kharkov transfers to and from the airport. All our HRK transfers include 1 hour of waiting time. It will allow you enough time to get through the customs and baggage claim. Book in advance one of our comfortable vehicles as an alternative to the local taxi, buses and trains. If you are going to visit Kharkov with your family, we recommend you to attend several local sights. Explore the main Orthodox Church of the city “Annunciation Cathedral” and “Feldman EkoPark”. Arrivings is designed to make your leisure travels and private visits more pleasant. 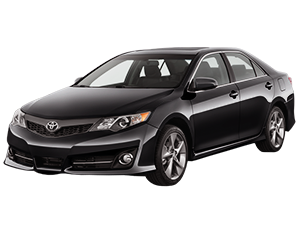 We offer a wide range of vehicles: from the budget car class to V.I.P. 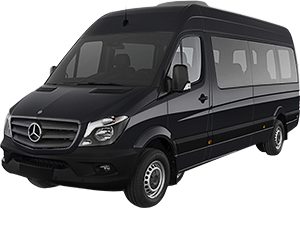 If you travel with your family or party, book online our minibus for seven passengers. Large groups can send us a request for the big bus. We have several types of buses with different capacity.